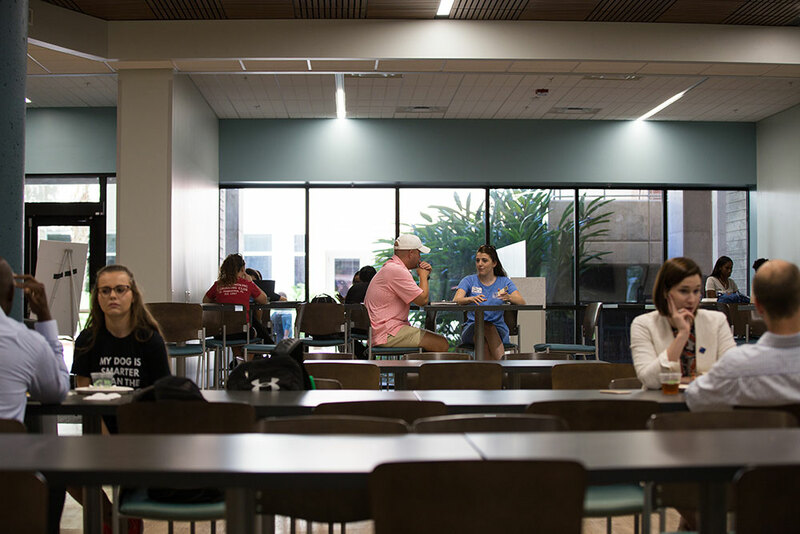 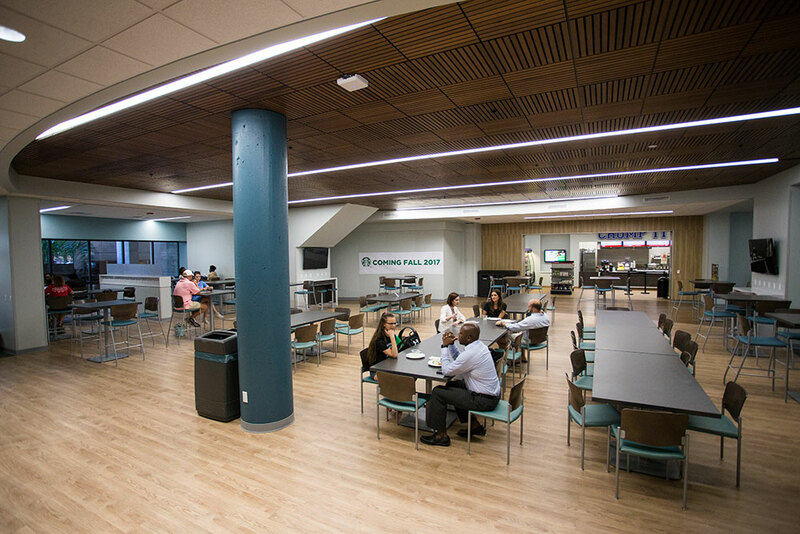 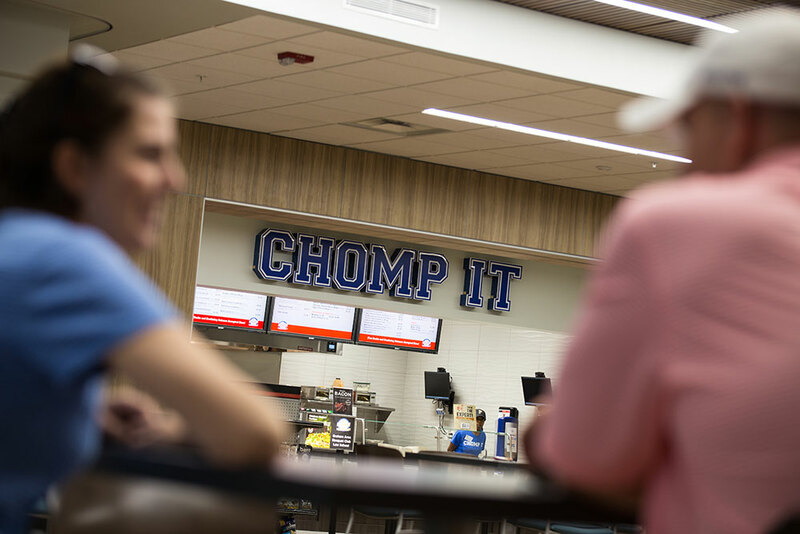 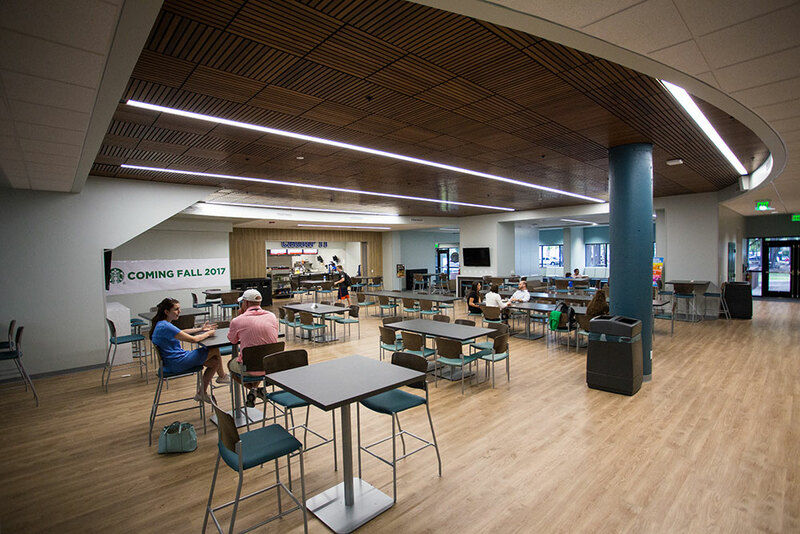 In 2017, UF Law renovated this Commons space to expand study areas, increase food offerings, implement new technology and upgrade furniture, which now houses charging stations and USB ports. 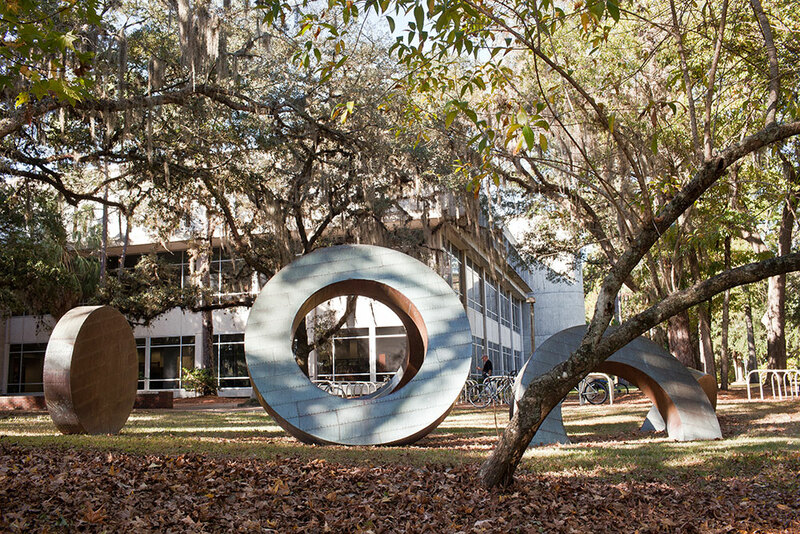 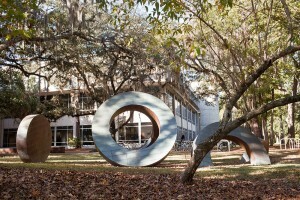 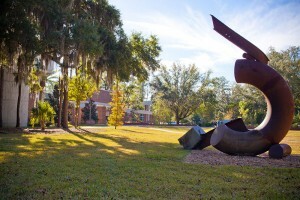 The center is named in honor of Martin H. Levin (JD 88), who is the son and former colleague of Pensacola attorney and college namesake Fredric G. Levin (JD 61). 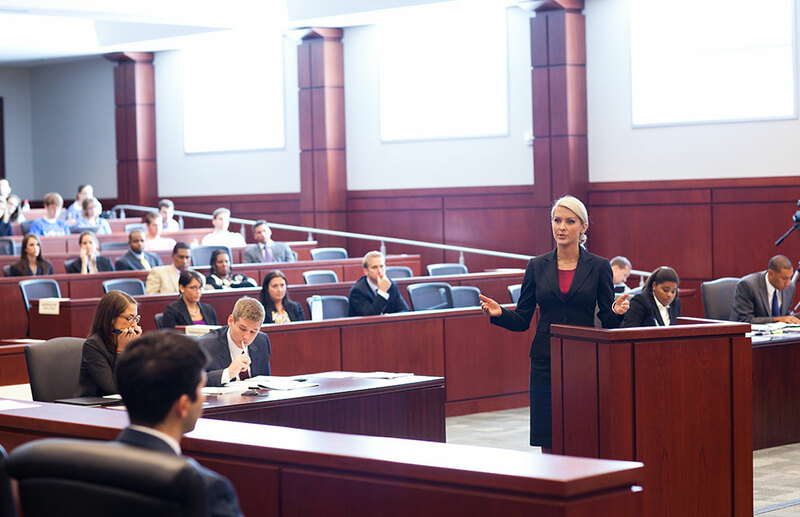 Facilities such as these provide students a sophisticated learning space and place the Levin College of Law at the forefront of major law colleges. 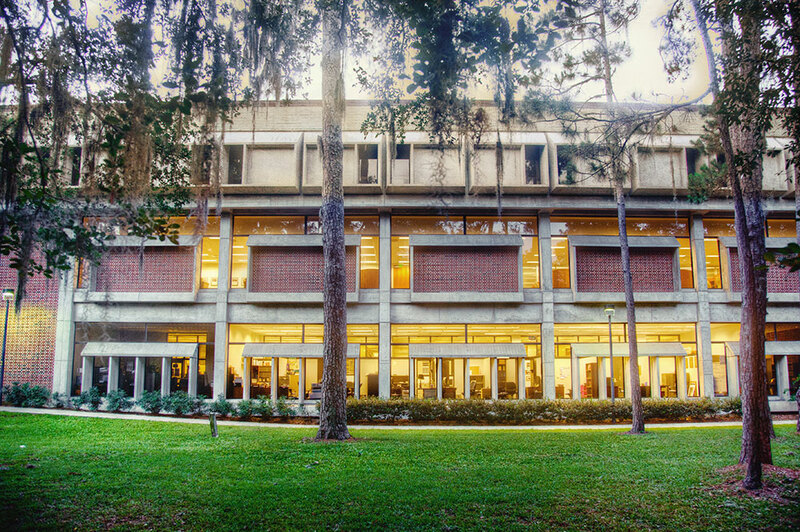 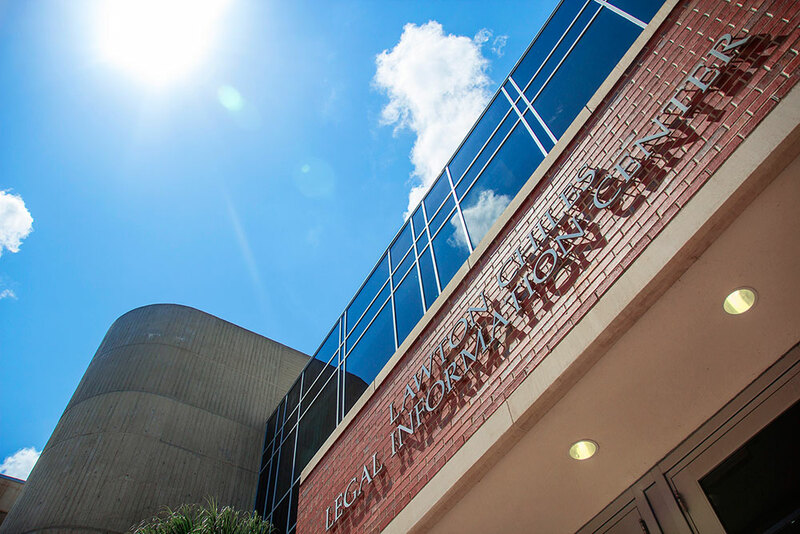 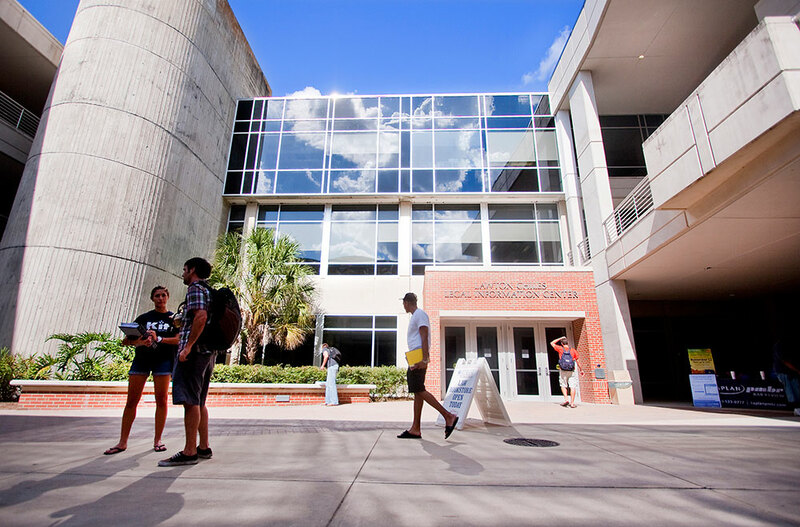 The Lawton Chiles Legal Information Center is one of the largest law libraries in the Southeast and among the top 20 law libraries in the country. 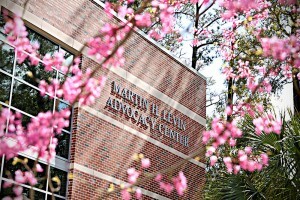 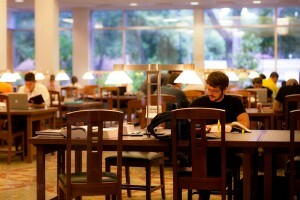 Its three floors are filled with books, articles, research and journals on a variety of law topics. The center is named in honor of Lawton Chiles (JD 55), who was a U.S. Senator and governor of Florida. 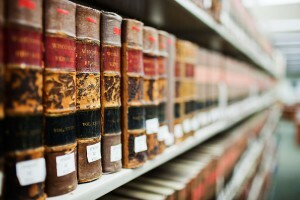 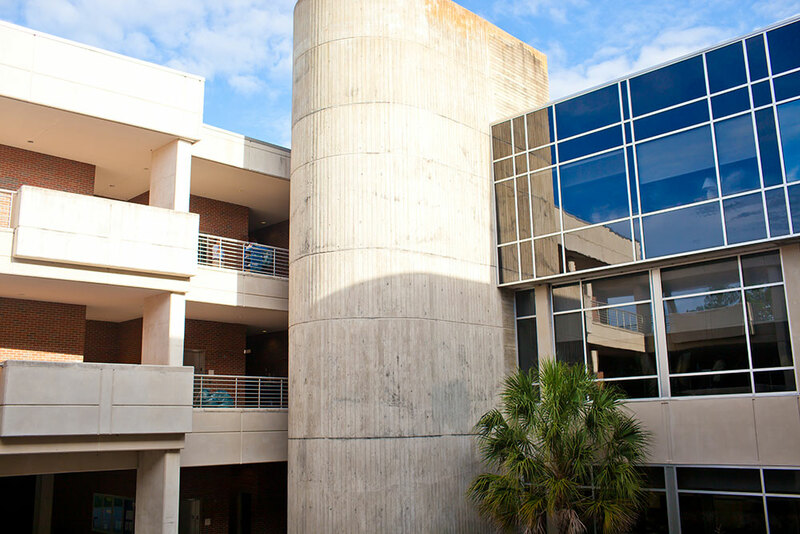 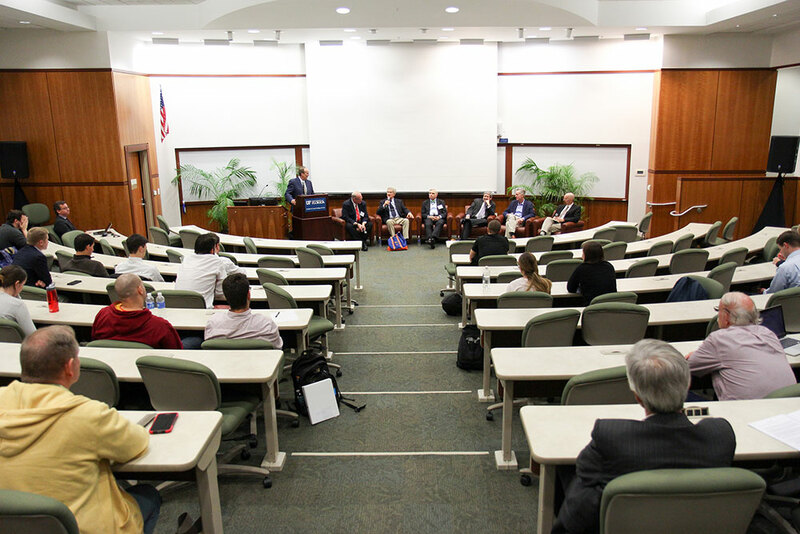 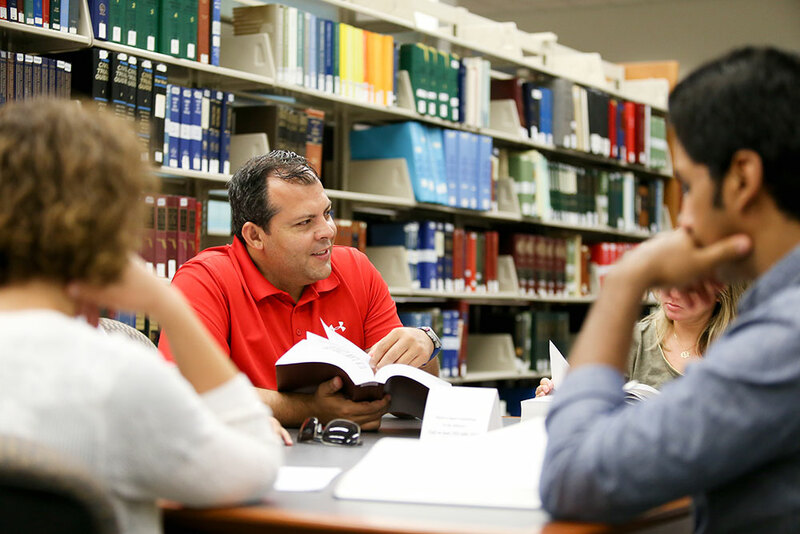 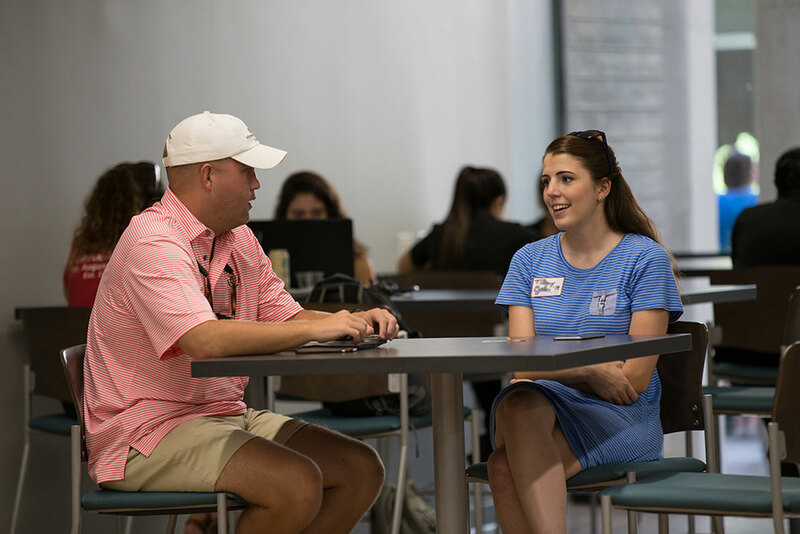 The Lawton Chiles Legal Information Center prides itself on its wide collection of law articles, experienced library faculty and comfortable ambiance. 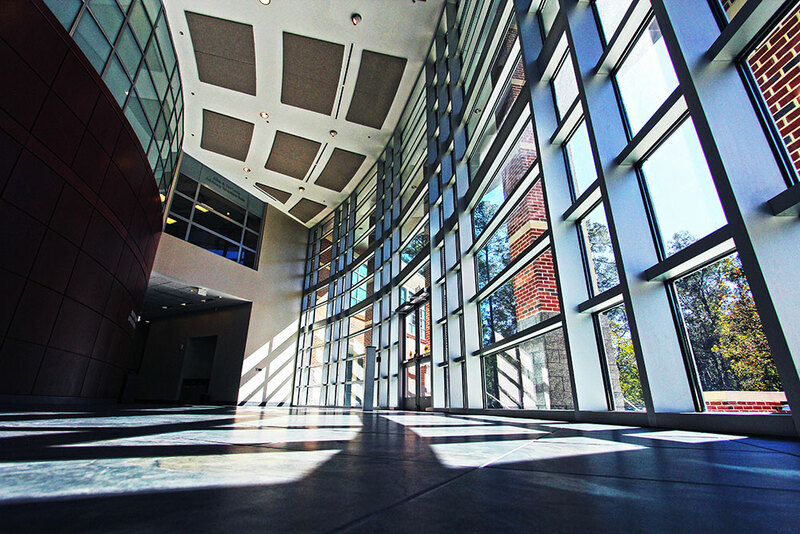 Holland Hall was built in response to the influx of post-World War II baby boomers at the urging of Dean Frank E. Maloney who anticipated an increase in enrollment and campaigned for the new building. 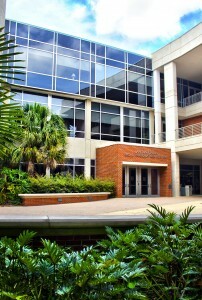 The building’s three stories contain faculty offices in addition to administrative ones such as the dean’s suite, development and student affairs and faculty support. 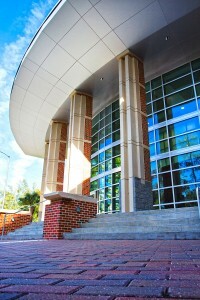 The center is named in honor of Spessard L. Holland, who served as governor of Florida and as a U.S. senator. 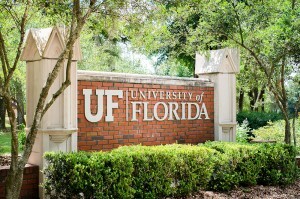 He graduated from UF Law in 1916. 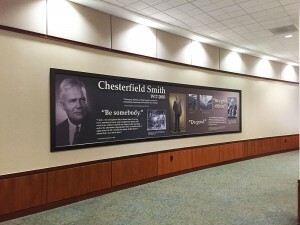 The Chesterfield Smith Ceremonial Classroom is the most frequently used classroom at the law school.Lecture halls include classroom inputs for laptops, DVD, projectors and audio. 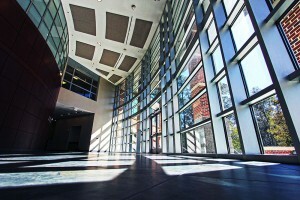 Recording and streaming services are also available as needed. 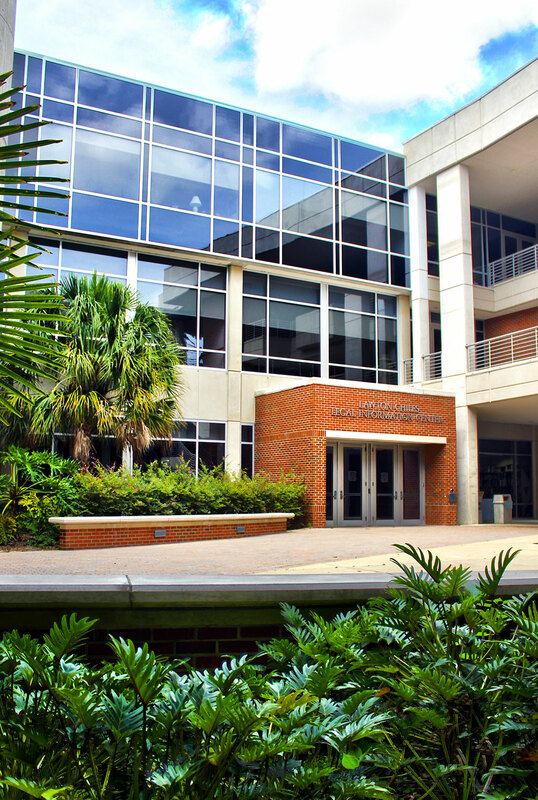 The classroom is named in honor of Chesterfield Smith, a UF Law graduate who presided over the American Bar Association during the Watergate Scandal. His famous quote, “No man is above the law,” is displayed in large metallic letters in the foyer before entering the classroom. 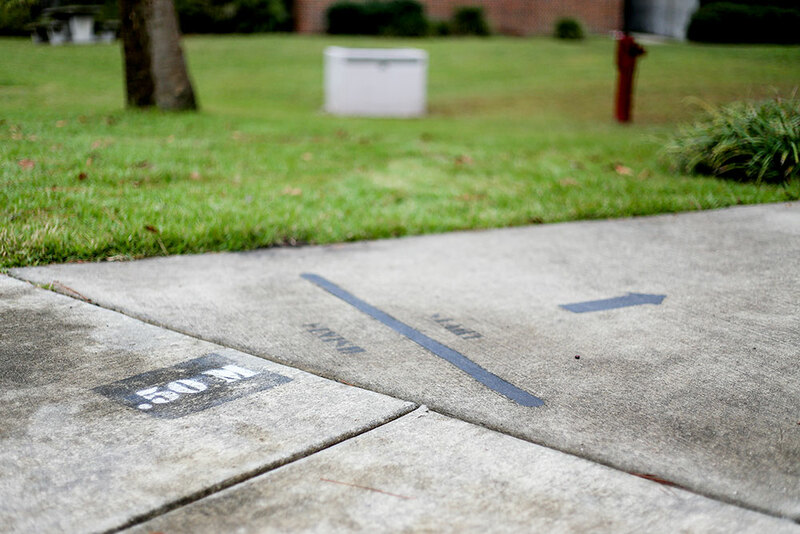 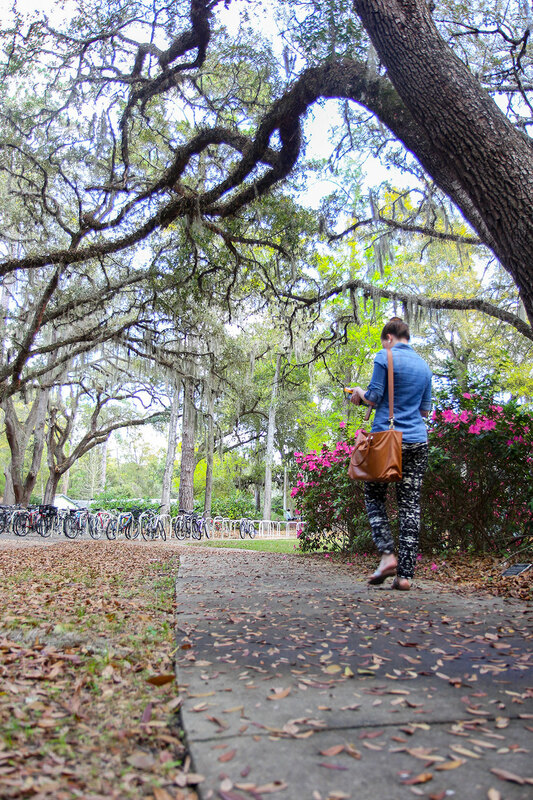 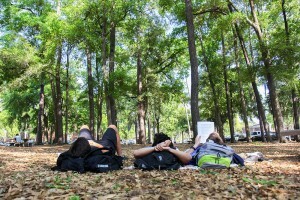 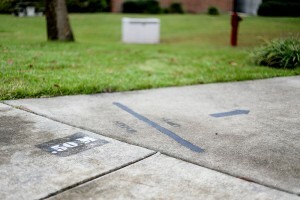 The half-mile path, which circles the UF Law campus, gives students, faculty and staff access to a conveniently located trail, making it a little easier to stay in shape or just get the blood moving in between classes. 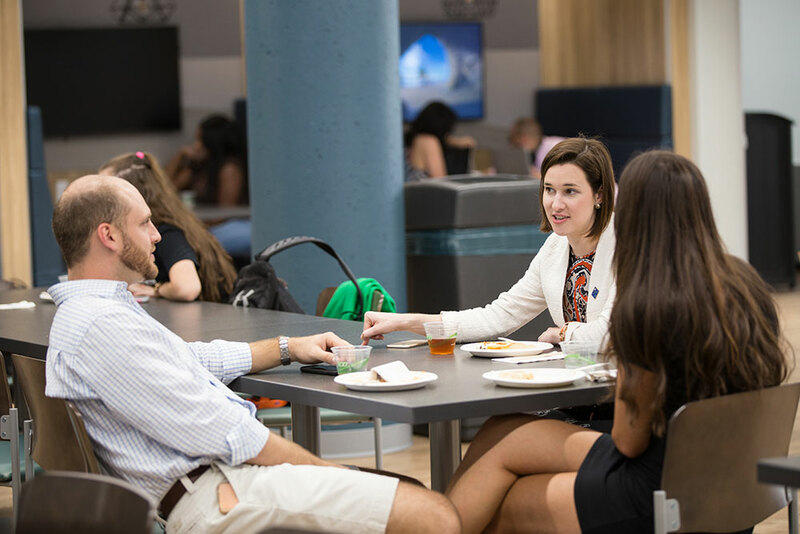 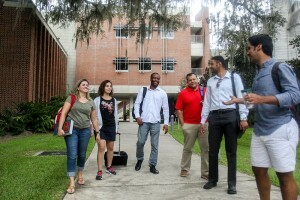 Areas around the law school are populated with chatting students during mealtimes as well as faculty walking to and from buildings with their morning cups of coffee. The University of Florida’s Department of Recreational Sports provides many facilities for on-campus recreation. Among the facilities are three recreation facilities, nine fields, two pools, six outdoor court facilities and a gym.